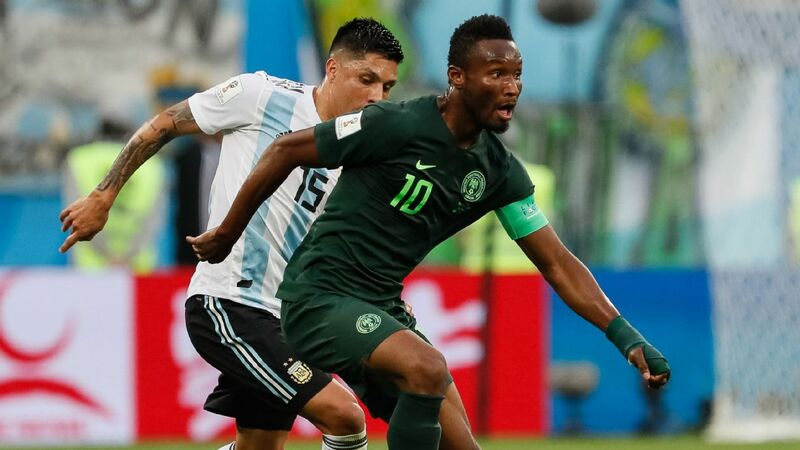 By the time Nigeria's Africa Cup of Nations training camp rolls around in May, it will have been closing on 11 months since team captain John Obi Mikel last pulled on the Super Eagles strip. Mikel's post-World Cup absence when he missed the AFCON qualifier against the Seychelles, and then the double-header against Libya, was initially put down to injury. New York City FC star Jack Harrison says he's hopeful of more chances to prove himself for England after his recent experience with the under-21s. From Premier League flop to South Korean record-breaker, the career of Lee Dong-Gook has reached such lows and highs that it deserves its own ride at the Everland theme park, just south of Seoul. A legend in Asia and freshly crowned 2017 K-League champion, the man known as the Lion King due to an early hairstyle, never rebuilt his reputation in England after a disappointing spell in the top flight with Middlesbrough. The excitement of a dream return to the Premier League for Middlesbrough after a seven-year absence soon turned into a nightmare, as Boro limply sleepwalked into relegation. Broadly speaking, the return of top flight football and some of the world's best players to the Riverside was a welcome sight for the Teesside faithful. A spirited Middlesbrough side eventually crumbled in the face of relentless waves of unerring pressure from Liverpool, who ran out 3-0 winners and confirmed the return of Champions League football to Anfield next season. Boro racked up their 20th defeat of a deflating and depressing season and will be grateful they can now close this chapter of their history and look to move on to mounting another promotion push from the Championship. When Martin Atkinson puts the whistle to his lips for the final time this season on Sunday, there will be few Middlesbrough fans sorry to see the curtains fall on their Premier League campaign. With just a paltry five wins and 27 goals to show for their 37 game in the top flight so far, the thoughts of the faithful have long since moved on to how a promotion push can be mounted next term.